Step 1 was recognizing the negativity in your life (no judgment!). Step 2 is replacing it with openness and compassion. It’s a simple swap, but not always an easy one. 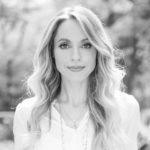 That’s why positive vibes guru and #1 New York Times bestselling author Gabby Bernstein is here to lead you through it. You got this. Last week, I guided you to begin 2018 by witnessing your judgment and committing to heal it so that you can feel more connected to others, more at peace with yourself, and aligned with the Universe. 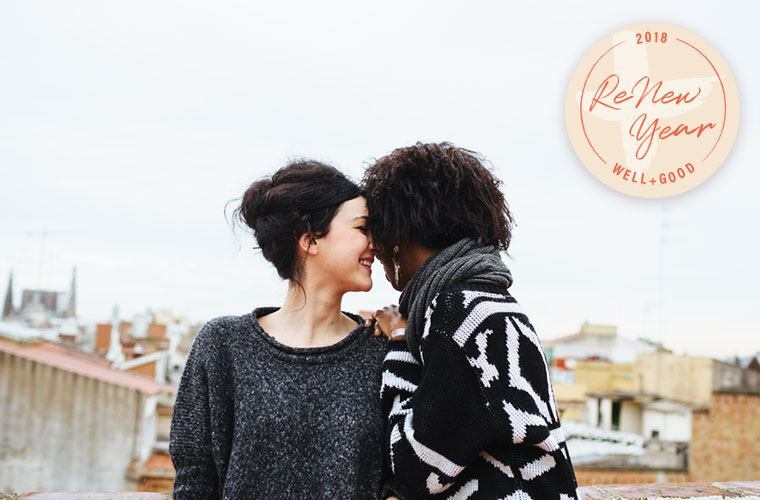 Now that you’ve gained clarity on the ways you judge and how judgment makes you feel, let’s talk about our greatest tool in healing judgment: love. Love is the antidote to judgment. This week’s practice is about choosing love. We’re going to put love on the altar and turn our judgments over to the Universe. This week is about letting go, and we’ll do it through a simple prayer. Yes, prayer. It doesn’t matter whether you believe in God, spirit, or the energy of the Universe. All that matters is that you’re willing to let go and be free. Your desire to be free from judgment is enough to establish a spiritual connection. You will call on a spiritual relationship of your own understanding to replace your fear-based judgmental thoughts with love. You will ask to let love in. When you surrender your issues to a power greater than yourself, divine order unfolds. There is infinite guidance available to you, and by setting up a daily prayer practice you will open up the channel to receive that guidance. You will learn to rely on the voice of your inner guide, whose spiritual presence will act as an intermediary to lead your judgmental thoughts back to love. Keep reading to learn how to open yourself up to love. This prayer is from my new book, Judgment Detox. It’s very simple: Today I will judge nothing that occurs. Pay close attention to how the rest of your day flows. You may be quicker to catch yourself in a judgmental thought, or you may stop yourself from saying something judgmental and choose another topic. When you say this prayer you consciously choose to realign your thoughts with love and let the voice of your inner guide lead the way. The more you make this choice the less you will judge. This renewal stuff can take a lot of energy: Turn your bedroom into a sanctuary in order to get the rest you need to tackle each day. And here’s your tool kit for getting into a groove with your new meal plan, exercise regimen, meditation practice, and more.